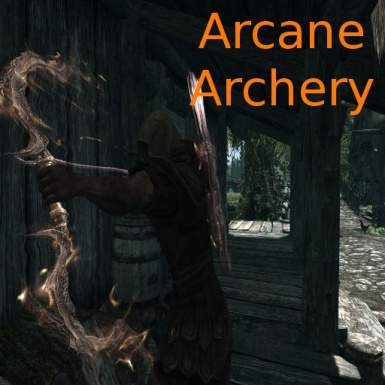 Arcane Archery, is now a separate mod taken from my mod Arcane Assassin as i am splitting it's contents up so its easier for people to have what they want instead of having some things that they didn't need. Spell resists now halve the damage by the percentage of the targets Resist Value, allowing you to use Weakness Poisons to benifit for more Damage. Q: Will you add more bows?